Drawing Room is the first fully hand drawn VR experience by visual artist Jan Rothuizen. Rothuizen is known for The Soft Atlas of Amsterdam and his award winning interactive documentary Refugee Republic. For this VR project Rothuizen teamed up with interactive director Sara Kolster and recreated in clear lines the interior and view of a room on the roof of a department store in the centre of Amsterdam. The department store invited Rothuizen to spend some time on the roof to create a work of art. We discover the room and the city below through the eyes and thoughts of the artist. 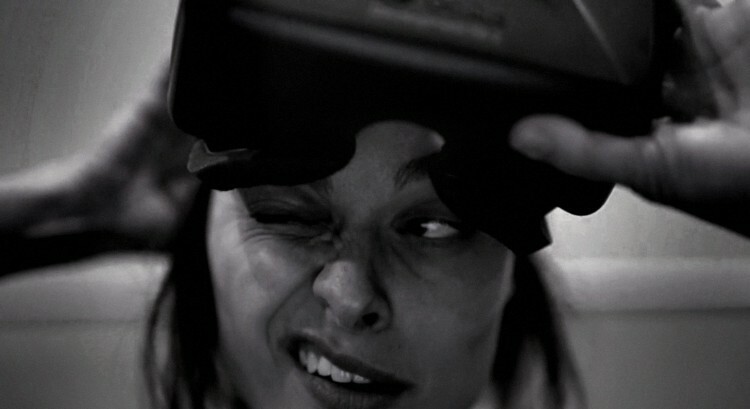 Drawing Room playfully deals with the questions Virtual Reality creates. Can being somewhere (an experience) be a work of art in itself?